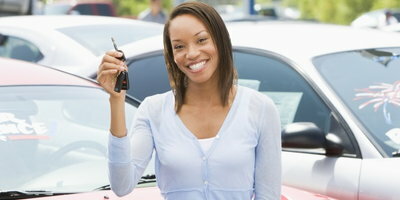 Borrowers with bad credit frequently want to know if we can help them get a private party car loan. We can't. You need to go to a direct lender to get a private party loan, and they don't typically approve borrowers with poor credit. 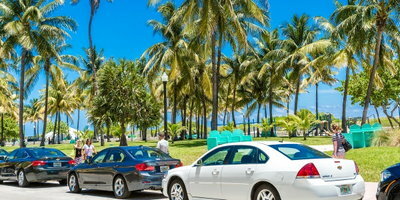 Auto Credit Express helps people dealing with unique credit situations find auto financing. Naturally, this leads borrowers to wonder if we can help them get an auto loan to buy a vehicle from a private party. The short answer is no, and there are two main reasons why. To start, Auto Credit Express isn't a lender, so we aren't the ones who provide you with financing. Instead, our service matches credit-challenged car buyers to dealers in their area that understand and know how to work through many types of difficult credit situations. We work with dealerships all across the country that are signed up with a broad range of lenders that enable them to do so. Secondly, we likely wouldn't be able to help even if we were a subprime lender. As a rule, these lenders won't finance private party loans and typically only lend through franchised car dealers. One big reason why bad credit lenders don't typically provide auto loans for private sales is because they're indirect lenders. 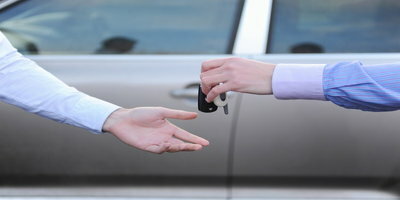 On the other hand, the lenders who do offer private party car loans are generally direct lenders. 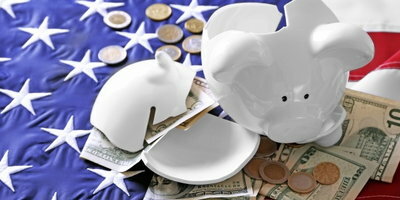 Direct lenders are those you can directly apply for a loan with, like banks and credit unions. Indirect lenders are those that work through another party to offer financing, like subprime lenders or captive lenders of automakers. In an ideal world, a borrower could apply for a car loan with their bank or credit union and get pre-approved for a certain amount. They can then search private sales for vehicles in that price range. Unfortunately, direct lenders generally don't lend to borrowers with imperfect credit because they have more strict credit requirements. At the same time, subprime auto lenders are willing to finance bad credit borrowers as long as they meet their requirements for the loan. 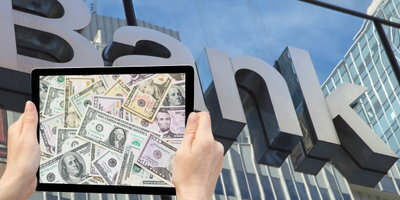 However, because they lend indirectly, the only way to get financed through one is to work with a dealership that's signed up with these types of lenders. Because they only work indirectly through dealers, this means loans for private sales aren’t possible. Borrower Information – The dealership verifies all information on a borrower's application. By making sure income, employment, and residence information, among other things, is correct, the lender has extra assurance that the borrower qualifies and can afford the loan. 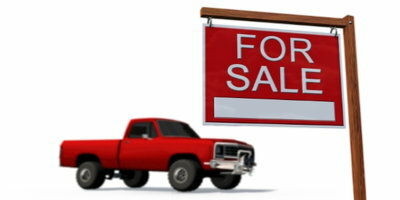 Car Information – The dealer also ensures the vehicle being financed is what the paperwork says it is, which doesn't happen with a private sale. 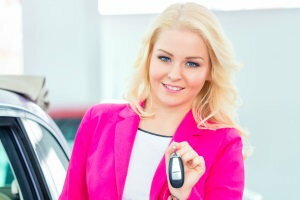 By verifying the car's equipment, age, mileage, and everything else, the lender feels more secure about providing the loan. Title Information – Dealerships verify the vehicle being financed has a clean title, as these lenders won't finance cars with branded titles, which includes those that are rebuilt, flood-damaged, or salvage. As you can see, the dealer is an important part of the subprime auto loan process. Because these three steps are missing with private party loans, subprime lenders avoid that type of financing. Subprime lenders don't offer private party loans to borrowers with bad credit because they're indirect lenders who work through licensed car dealerships that verify borrower, vehicle, and title information. However, you can use subprime lenders to finance a car from a dealer they're signed up with, and Auto Credit Express can help you get connected to a dealership in your area. Start the process of getting matched with a local dealer by filling out our free and no-obligation car loan request form online.